Please ensure that you complete the detail underneath for Support/Fault enquiries. Use button on the right for General Enquiries. Available during the following hours. Or send a support enquiry and we will get back to you ASAP. 1. How do I sign up for a Wispernet service? Just send an Email to internet@wispernet.co.za and an application form will be send to you. 2. What internet packages does Wispernet offer? We offer a variety of packages, please request a price list via an e mail – internet@wispernet.co.za , or contact our offices to speak to a representitive. 3. What is the installation cost of a Wispernet internet connection? Installation costs start from R1699.00 but will vary depending on your business/personal needs, location and the equipment required to guarantee a stable connection. 4. How long is the Wispernet service contract? There is no contract period, it is a month to month service (unless otherwise stated). You can therefor change your service as you please. 1. My Wispernet internet service seems to be down, what do I do? Please start by checking that everything is plugged in, Powered on and connected as it should be. There will be a cable running from the equipment mounted outside into the house. Follow that cable . That cable will be plugged into the POE port (P+) of a power over ethernet (POE) unit, this needs to be connected and powered on at the mains. A 3rd cable will run from the LAN port of the POE unit to a wireless router, network switch, laptop, desktop or VOIP telephone. In most cases when this cable is connected to a wireless router, it should be connected to the LAN ports of the router, not the WAN port. Please connect the POE unit’s power cord directly to the wall outlet, by-passing any multi-plugs.. Please also check the temprature of the POE unit, if it is cold or extremely hot you might have a faulty POE unit. 2. What does a POE unit look like? 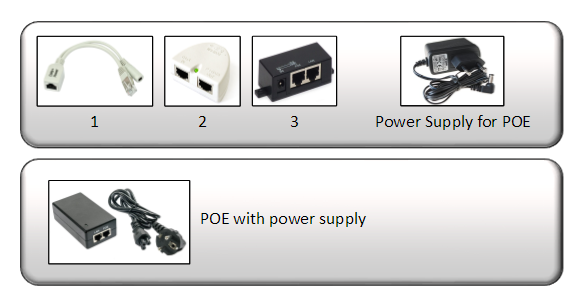 There is a variety of POE units, but most have 3 jacks-2XRJ45 and 1xDC. They are usally black in colour and slightly larger than a box of matches. You can view a selection here. 3. How can I test my Wispernet connection speed? Check your connection speed here. 4. What is my Wispernet email settings? Please follow the instructions in setting up your Wispernet email account for the appropriate outlook express, Outlook 2003, Oulook 2007, Outlook 2010 and beyond. 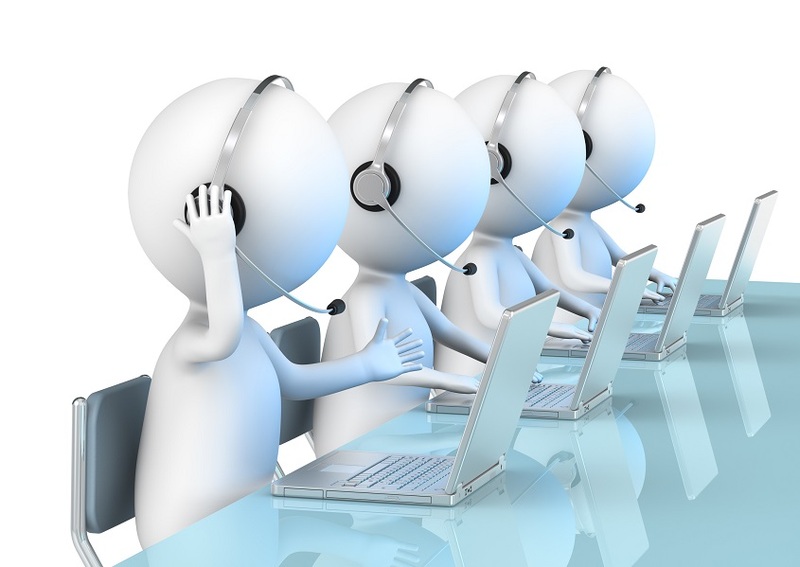 If you require assitance in resetting your email Password, please contact our Helpdesk on 044 873 6228. If you don’t know where to find your e-mail settings, use this e-mail setup guide. You will first need to choose your operating system (Windows, Mac or Mobile Device) and e-mail client (Outlook, etc). We strongly recommend that you change your e-mail password using a random password generator to create a strong secure password. Follow Option 2 instructions on how to change your e-mail password here. 5. How much data do I have left of my capped service? You can check by accessing the customer portal here or send and email to internet@wispernet.co.za to request your customer portal details to be sent on to you. 6. How much VoIP airtime do I still have left on my account? You can check by accessing the customer portal here or send and email to support@wispernet.co.za to request your customer portal details to be sent to you.